At MATTER, we’re privileged to partner with some of the Twin Cities’ most philanthropic companies and meet their amazing employees. 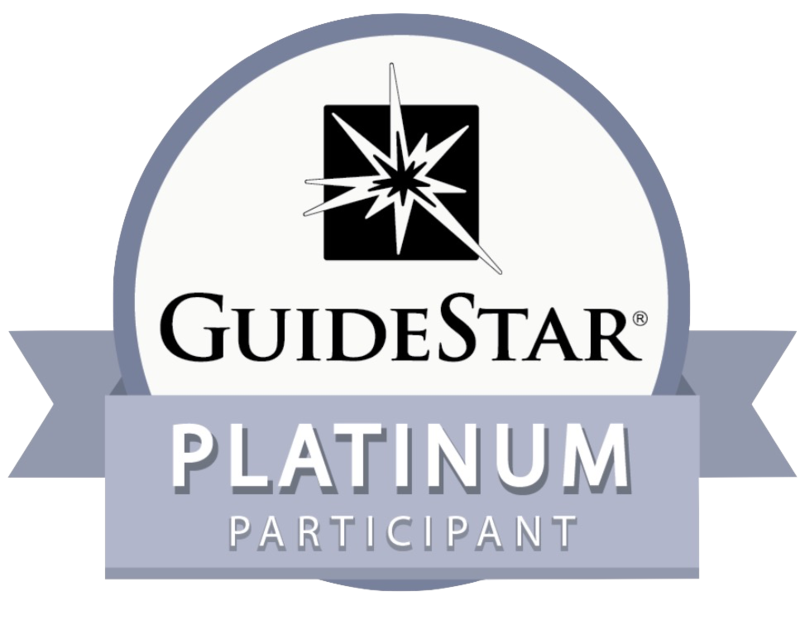 A few of these individuals stand out from their distinguished colleagues for the incredible impact they’ve made in the lives of people far beyond the four walls of their company. 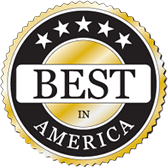 Two such inspiring people work for General Mills, one of our Companies that MATTER. Lilly Moeding and Mónica Renta are not just tremendously dedicated to the work they do for General Mills, they’re also tremendously dedicated to making the world a better place for those in need. 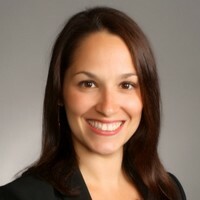 Mónica Renta, Senior Associate Marketing Manager for Lucky Charms, grew up in Puerto Rico. When Hurricane Maria hit her homeland in September 2017, Mónica felt helpless watching it unfold from Minnesota. Considered the worst natural disaster on record to hit the island, its damage was catastrophic. With friends and family still living there, Mónica knew she had to do something. She volunteered for the Cheerios #GoodGoesRound MATTERbox packing event at General Mills, organized to aid the hurricane relief efforts. 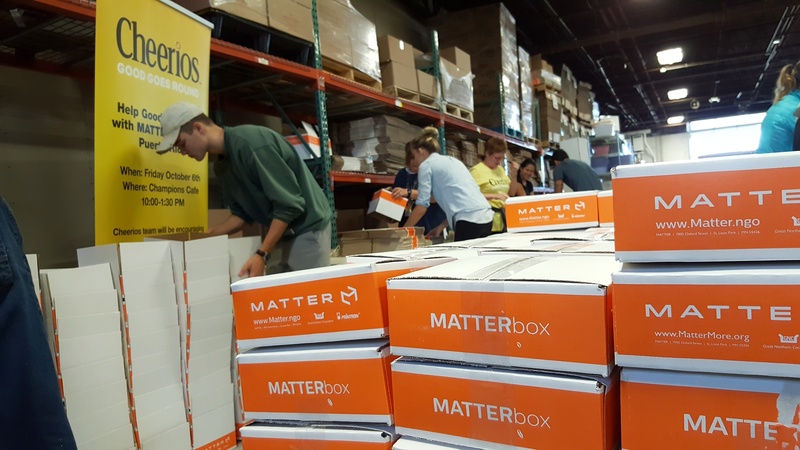 Not all of the 5,000 MATTERboxes were packed that day, so Mónica rallied her own group of friends and family, including her parents from Puerto Rico, to finish the packing at MATTER’s warehouse a week later. Mónica’s enthusiasm was so contagious, she even convinced her Lyft driver to join the packing party! 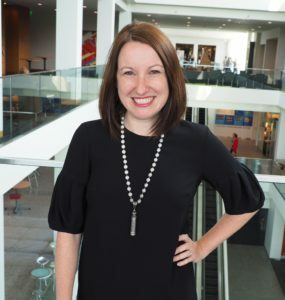 Lilly Moeding is Assistant Manager of Digital Communications for Box Tops for Education. When she read an article about babies dying of hunger in Venezuela, this mother of two young boys determined she would do something to help alleviate the suffering there. She joined forces with a small non-profit in Orlando, Florida, called Sending Love Venezuela and became a force of nature herself. Spurred on by the nearly $5,000 she raised from her Facebook fundraiser, Lilly encouraged her coworkers to join the cause. Donations of baby bottles, formula, toys and other infant supplies poured in. Sending Love Venezuela was overwhelmed with the response. But Lilly was just getting started. 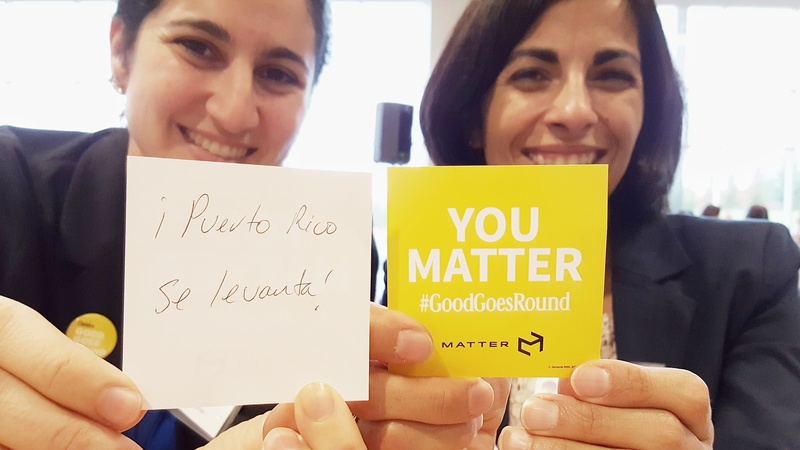 Having volunteered at the #GoodGoesRound MATTERbox packing event for the hurricane relief effort, Lilly knew the nutritious and shelf-stable food in the MATTERboxes were just what starving children in Venezuela needed. 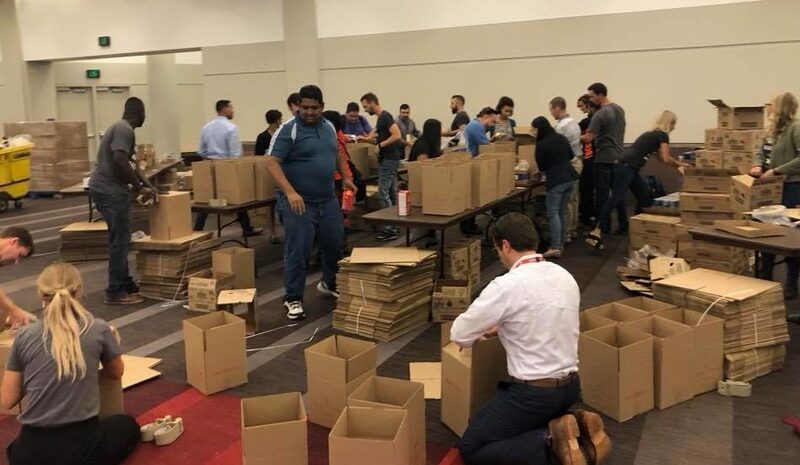 Three MATTERbox packing events were organized for Sending Love Venezuela and the generous employees of General Mills stepped up big time again, packing thousands of MATTERboxes with almost 15,000 pounds of food! The boxes will be delivered to desperately hungry children in an AIDS shelter, a homeless shelter and two hospitals in Caracas. With compassionate and determined employees like Lilly and Mónica, it’s no wonder that General Mills is such a successful company and a pillar in our community. 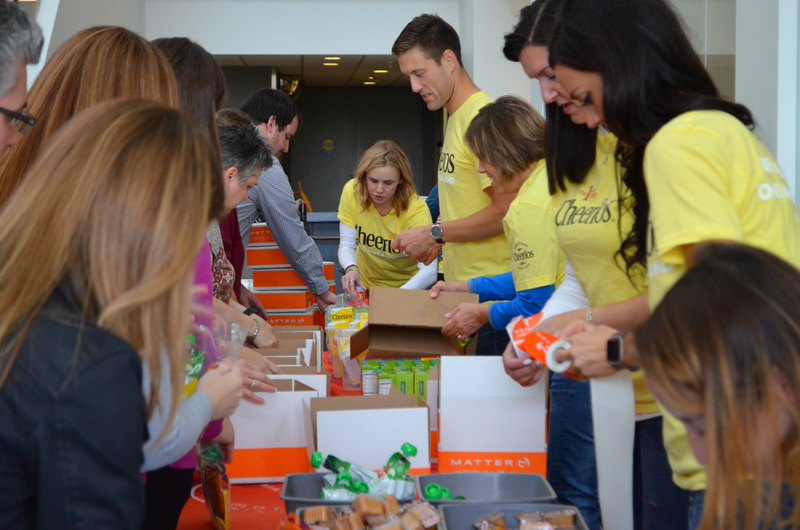 And it’s why MATTER is so proud to partner with General Mills and come alongside their employees to bring health and hope to people around the world. Please join us for the 18th Annual Night to MATTER Gala on October 13th where we’ll celebrate the impact of MATTERnation in Minnesota, Venezuela, Puerto Rico, and across the globe!